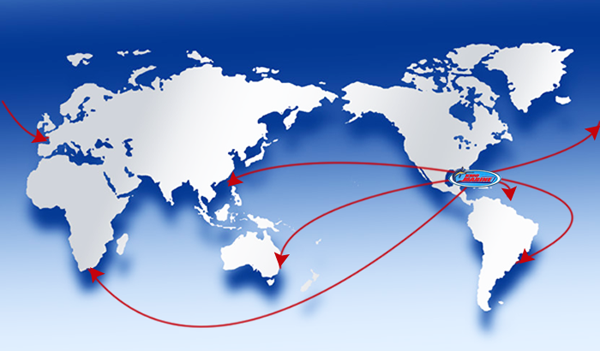 We welcome international customers and work with freight forwarding companies worldwide. If you find the boat of your dreams on our website, we'd be happy to assist you. Please click the link below to email our sales team.